Amy Baking Diary: Durian Cheesecake – A Great Delight! I chanced upon this Durian Cheesecake recipe on the internet and decided to give a try since my brother-in-law's parent brought some durian over from Muar. Here I go... venturing into something new that I have never tried before. 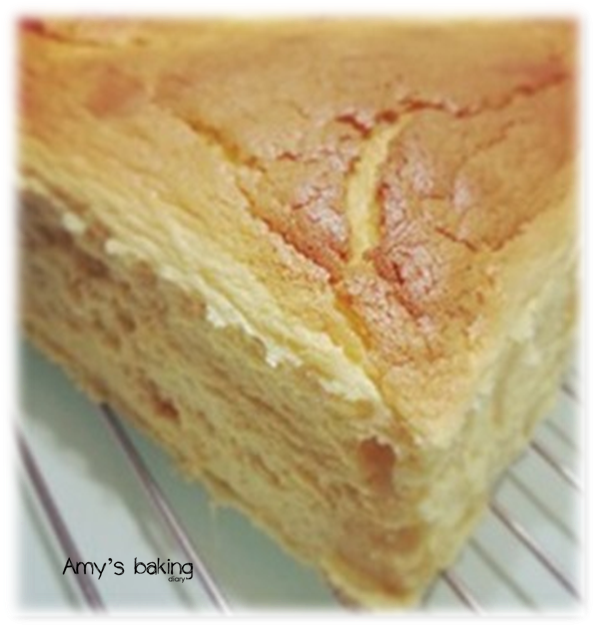 I made my usual plain sponge cake (click here for the recipe). As the cake is baking, I prepared the durian. 1. 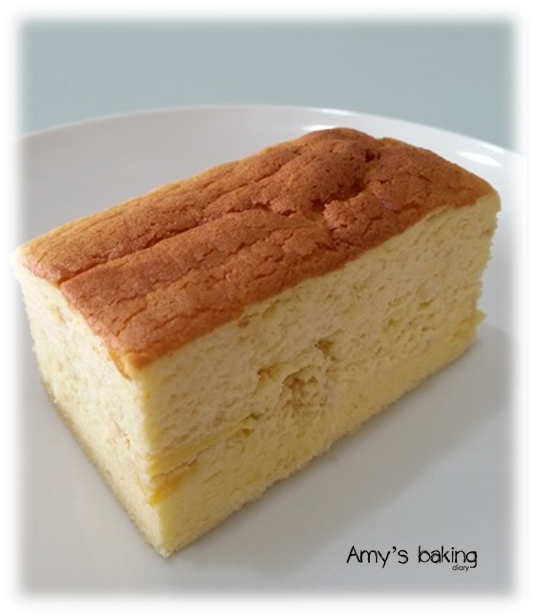 Slice the sponge cake into half. 2. Place 1 slice on the bottom of the cake pan. 3. Preheat the oven to 180 Dec C.
4. Beat cream cheese, egg yolks in low speed. 5. Add milk, durian flesh and mix them well. 6. 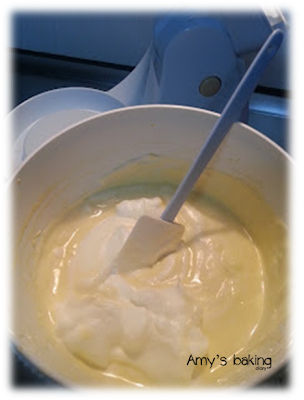 In a clean mixing bowl, whisk egg white and caster sugar until soft peak. 7. Mix it into the cream cheese mixture in 3 batches. 8. 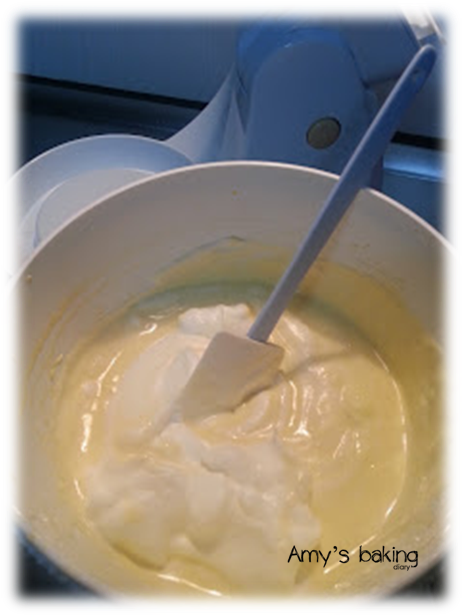 Pour mixture into the sponge cake. 9. Steam bake 180 Deg C for 20 minutes. Reduce the temperature to 140 Deg C and bake for another 1.5 hours. 10. Leave cake in the oven to cool for an hour. Chilled the cake in the fridge for overnight. The cake required steam bake. 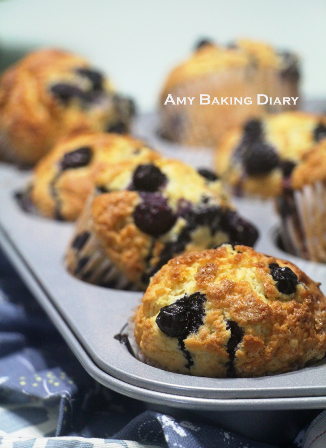 What does Steam Bake means? 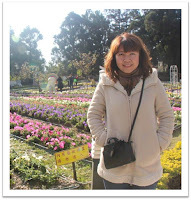 So I run a check on internet and here I found the answer. In baking most (or nearly all) of the cheesecakes, it is often required to "steam bake" the cake, so that the cake won't be too dry. Steam bake are basically means baking the cake in the oven by placing a tray of water on the lower rack below the cake rack and bake them together. But the cake still cracks little... could it be over heated? Perhaps should lower the temperature.